Leadership Business Arrows PowerPoint Templates And PowerPoint Themes 0912-"Microsoft Powerpoint Templates and Background with arrow with leadership"-"Arrow with leadership, arrows, teamwork, competition, marketing, business" Convincing others can be an exacting business. Address their doubts with our Leadership Business Arrows PowerPoint Templates And PowerPoint Themes 0912. 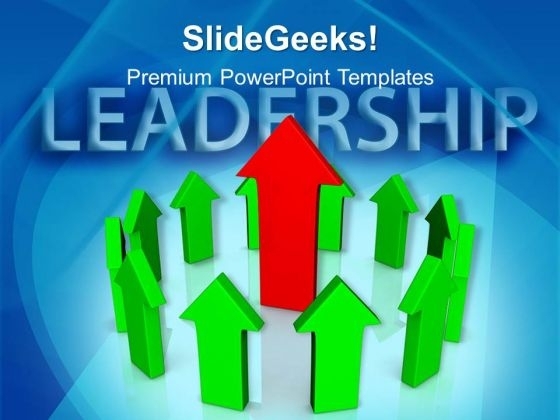 Affiliate our Leadership Business Arrows PowerPoint Templates And PowerPoint Themes 0912 to your thoughts. They will develop an affinity for them.